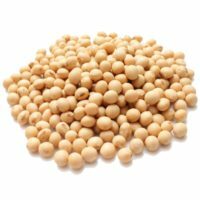 #1 Supplier of Bulk GMO / Non GMO Yellow and White Maize Grain, Maize Meal, Maize Flour, Wheat Flour, Instant Porridge, Soya Beans, Instant Beer and Animal Feeds (Soya & Sunflower) to Africa. We are one of the Biggest Maize Grain and Maize Meal Suppliers into Africa. 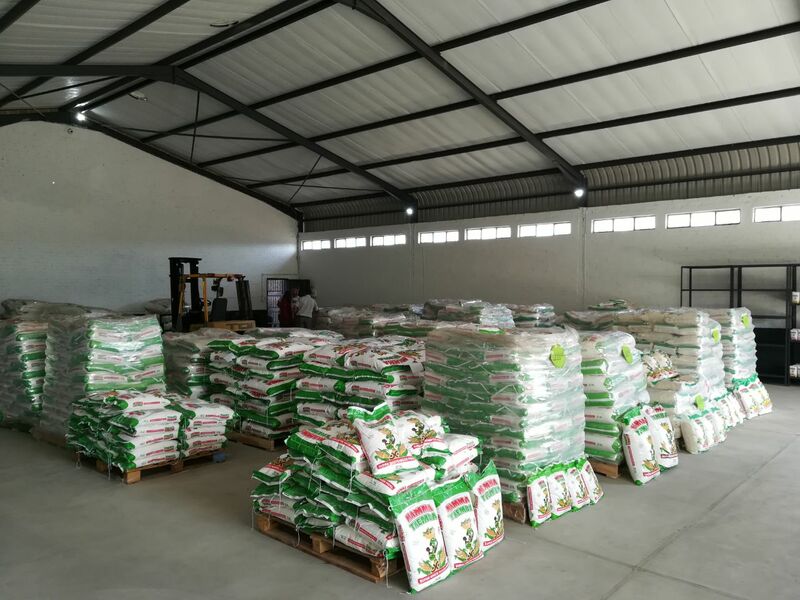 Our GMO and Non-GMO Bulk Maize al comes with full logistical support. Transport not provided* Buyer must pick up orders themselves at our mills. 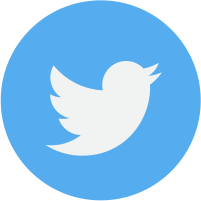 Algeria, Angola, Benin, Botswana, Burkina Faso, Burundi, Cameroon, Cape Verde, Central African Republic, Chad, Democratic Republic of Congo, Republic of Congo, Cote d’Ivoire, Djibouti, Egypt, Equatorial Guinea, Eritrea, Ethiopia, Gabon, Gambia, Ghana, Guinea, Guinea Bissau, Kenya, Lesotho, Liberia, Libya, Madagascar, Malawi, Mali, Mauritania, Mauritius, Morocco, Mozambique, Namibia, Niger, Nigeria, Reunion, Rwanda, Sao Tome and Principe, Senegal, Seychelles, Sierra Leone, Somalia, South Africa, South Sudan, Sudan, Swaziland, Tanzania, Togo, Tunisia, Uganda, Zambia, and Zimbabwe. Maize Suppliers currently supplies more than 80 000 tons* per year into Africa. Trusted by Governments and multi corporations for their complete maize grain solution. 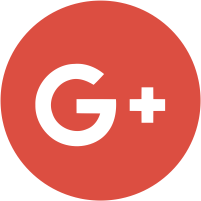 Full logistical support from the mill to the harbor of your choice. We are Proud to be considered as one of Top Maize Producers & Suppliers in South Africa. Our products and our wholesale prices help us stand apart from all competitors. 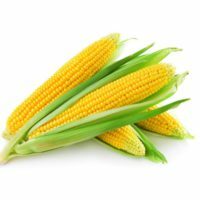 Packed with nutrients and a lot of flavour, it is easy to see why so many South Africans love maize. You might only know of this interesting product being used to create maize meal which is better known in South Africa as pap. But popcorn, corn starch and corn syrup are other products that are made from maize. 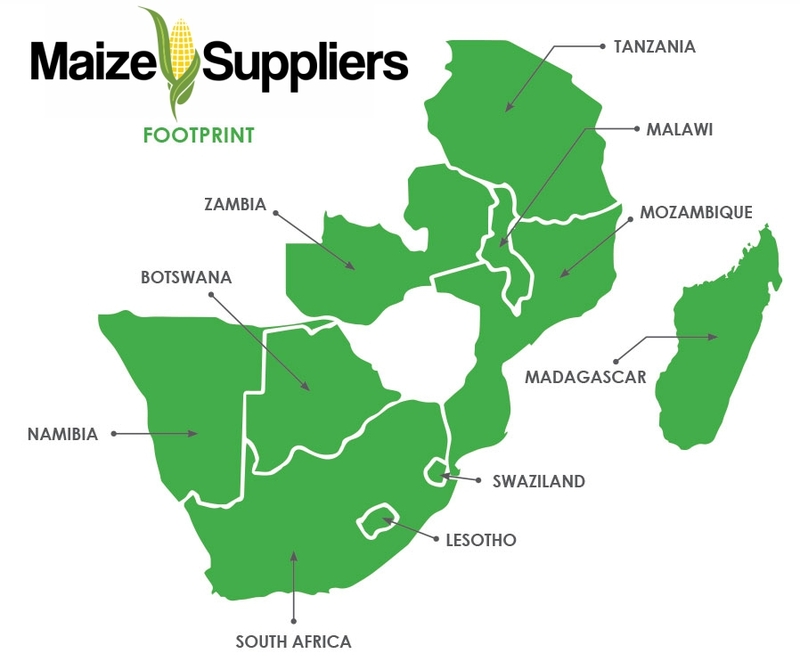 The very best maize for sale in South Africa is supplied by the very best companies, like MaizeSuppliers. We are proud to offer our clients the choice of GMO and Non-GMO maize. We have a strong footprint in Gauteng ( Johannesburg ), Limpopo, Mpumalanga and Durban. When you buy directly from our company you can be guaranteed to have the very best quality maize every time. Maize prices might fluctuate, but when you buy directly from a South African maize supplier, you can buy the product at wholesale prices. 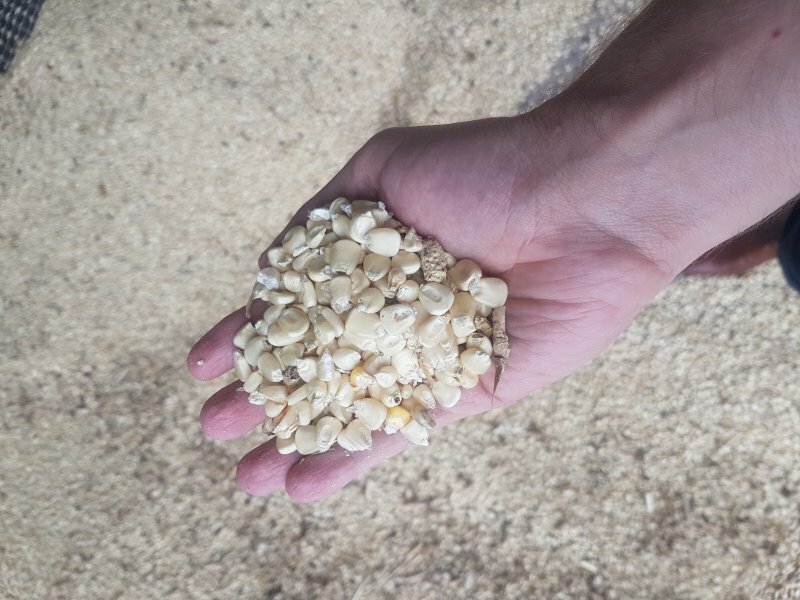 Buying in bulk and at wholesale prices makes maize affordable for everyone. 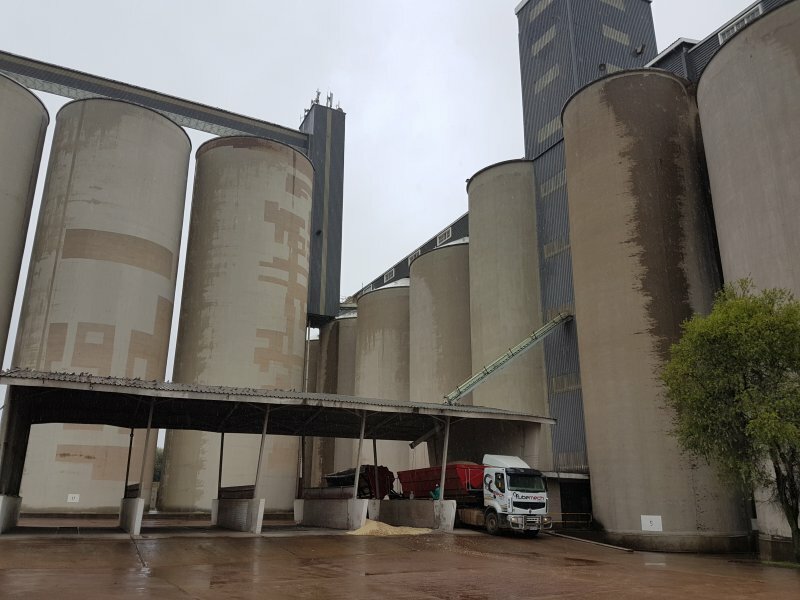 This has made us one of the premium maize grain suppliers in South Africa. 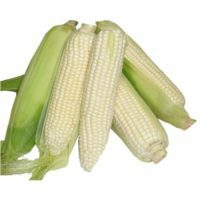 You can contact us today to buy affordable bulk maize, ideal for producing the various maize products currently on the market. Our prices are competitively priced and our maize is guaranteed to be delicious and filled with the nutrients to keep the nation healthy. exported surpluses to other African nations. tons of white maize and 6.2 million tons of yellow maize being made available by maize suppliers in South Africa. That is a massive amount, and not a gramme goes to waste. We are Trusted by Many, and We can Supply you with Quality Maize Products as well.